You see this page because you clicked on the download button of Temple Run 2 from our website. Below are the download URLs, please select the download URL of Temple Run 2 and the download method is suitable for your device. Temple Run 2 supports for Android 4.0, iOS 8.0 with a minimum requirement of 75M of free memory. We will not be held liable for any damages as a result of the download Temple Run 2. If there is a problem with the broken link, cannot download Temple Run 2, please report to our webmasters. Thank you! Yesterday, I introduced you Zombie Tsunami, so why do not we play another one of the phenomena mobile game. 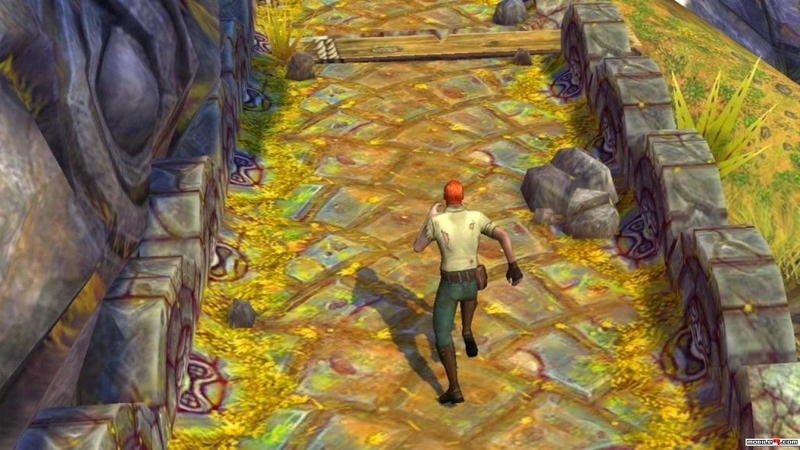 Temple Run 2 (MOD Free Shopping) is an endless run game released by Imangi Studios. Since its launch, the game has been dubbed the "the game definite... . Readmore about "Temple Run 2" here.